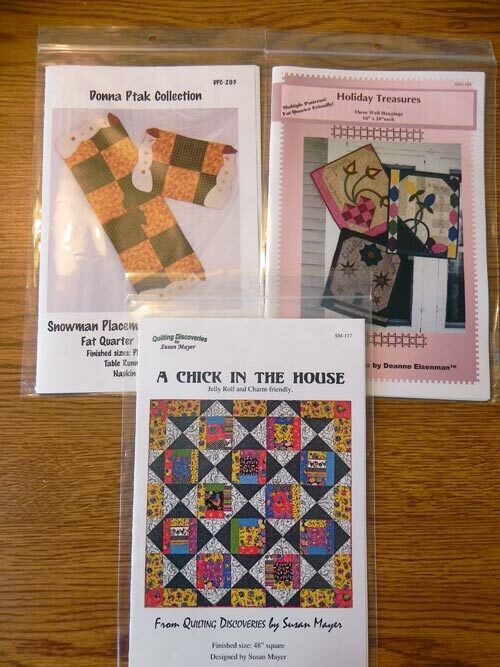 Quilting...for the Rest of Us: Boxing Day Sew-In--Get Your Give-Aways Here! Sandy's blog on quilting, life, and sundry. Boxing Day Sew-In--Get Your Give-Aways Here! To celebrate Boxing Day, and to give you some encouragement to spend the day doing what you love (sewing! yay! ), several of us quilty podcasters and bloggers got together and decided to keep the gift-giving going! Here's how BDSI works. You can increase your chances of winning by leaving multiple comments as instructed below. Notice that I said, "most" giveaways will be here? We also have a Twitter-Specific (would that be "twitter-ific?) set of give-aways, too! Use Tweetchat (www.tweetchat.com--you can sign in with your Twitter account) to follow #BDSI in one easy place. Mostly, we'll just be checking in with one another through the day that way. We'll post periodic little mini-challenges during the day. Anyone who responds to the mini-challenges will be put into another big hopper of names, another random drawing of multiple winners, and more gifts being sent off. If you're new to Twitter, enter any of our Twitter names into the search bar and you'll find us. 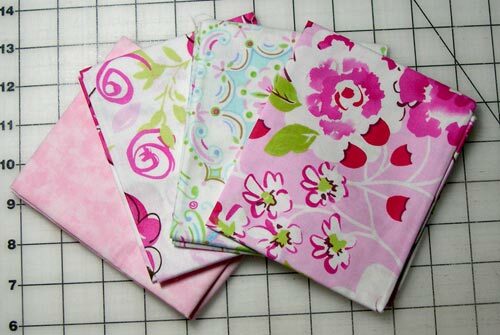 I'm sandyquiltz, Pam is pantsfreesia, Tanesha is CraftyGardenMom, Jaye is artquiltmaker, and Katie is QuiltedMagnolia. There's a bunch of other quilt podcasters and bloggers that you'll find by looking at who we're following and who is following us. Then, when you see one of us post with #BDSI, just click on the #BDSI to see a list of all related posts--or, do the Tweetchat option listed above. Welcome aboard! Whee! Can you stand it? Aren't they pretty? A nice spot of spring as those of us in my neck of the woods are descending into gray, snowy days. Another thing that keeps the brightness in my sewing room on cloudy days: Pam's podcast is highly entertaining and includes a couple of Helper Cats. Make sure you give it a listen! Here's the direct link to Hip to Be a Square podcast in iTunes. 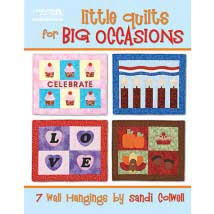 An autographed copy of her new book, Little Quilts for Big Occasions: 7 Wall Hangings. Great projects to help us be in a party mood all year long! And Sandi's podcast is as wonderful as her designs. She includes very helpful product and book reviews--she's great at spending my money for me! 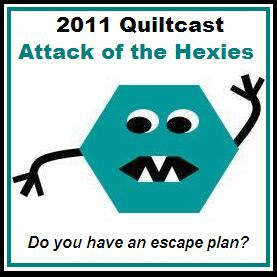 Here's the direct link to Quilt Cabana Corner podcast in iTunes. Be sure to check out her Etsy shop for more designs! 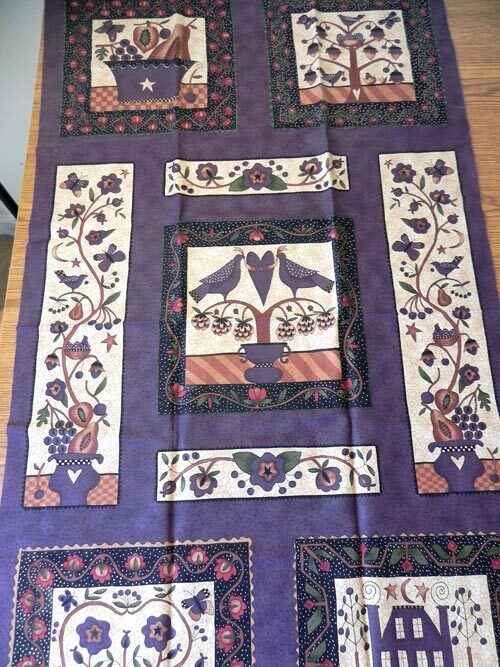 Do you love books as much as you love quilts? In addition to great quilting magazine (and very funny kid stories! ), Tanesha includes book reviews--fiction, non-fiction, quilting, you name it!--in her podcast. Some of the best books I've read this year were ones I'd heard Tanesha review. Keep the reviews coming, Tanesha! Here's the direct link to Crafty Garden Mom podcast in iTunes. 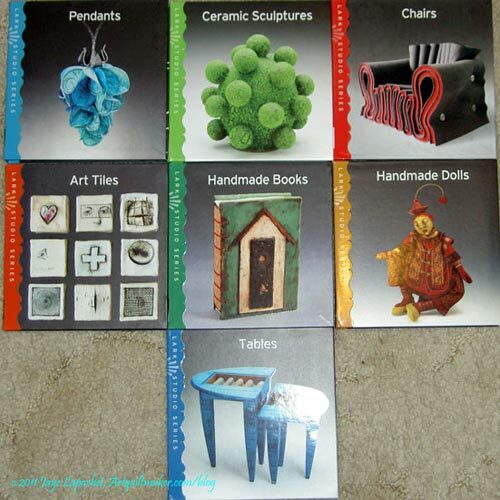 One set of Lark Studio Series Inspiration books (8 books in the set). 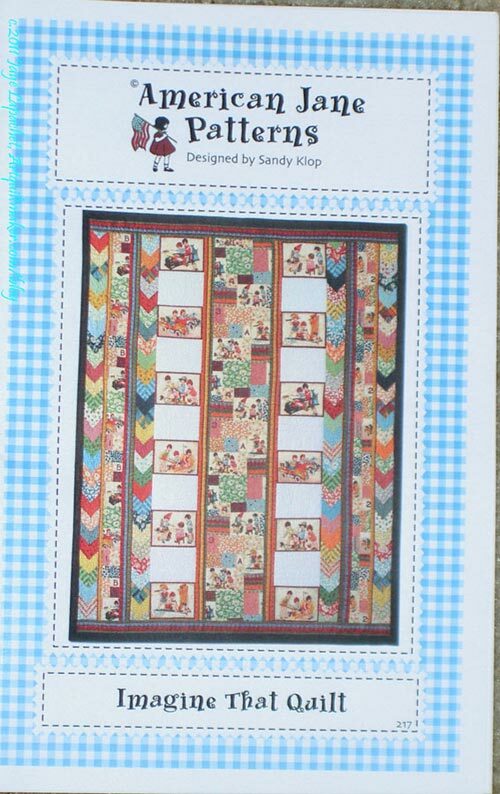 "Imagine that Quilt" pattern, designed by Sandy Klop, American Jane Patterns series. 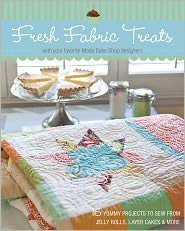 Jaye's blog is filled with fantastic design inspiration for quiltmakers. 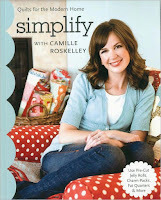 She and I are doing a recurring series on my podcast about design for quilters--she knows her stuff! Be sure to visit Jaye's blog to get a new vision for your own quilting! 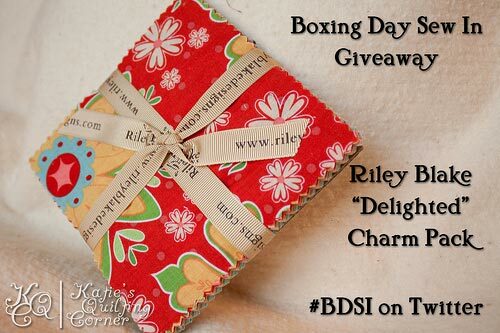 One person will win the "Delighted" charm pack by Quilted Fish for Riley Blake Designs. 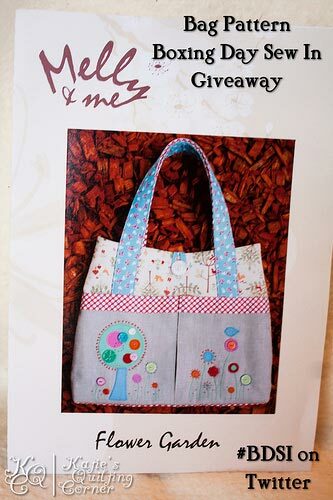 One person will win the "Flower Garden" bag pattern by Melly and Me designs. "Katie's Quilting Corner" is a fun journey along with Katie, a 20-something quilter, and her Corgi dogs. Her podcasts include lots of great quilting information as well as fun stories about her adventures in the dog agility world! As a dog lover myself, I'm a fan. Click here for a direct link to "Katie's Quilting Corner" in iTunes. 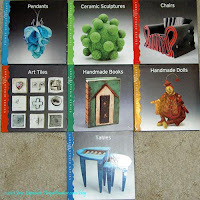 One person will win three patterns and a charm pack ("Katie" by Jennifer Young for Benartex). 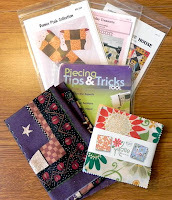 One person will win a fabric panel and the book Piecing Tips and Tricks (C&T Publishing). Here's a better shot of the three patterns (patterns courtesy Quiltwoman.com). My podcast, "Quilting...for the Rest of Us," includes interviews, design tips, product and book reviews, and my own quilting adventures and misadventures. I love getting comments from listeners and consider my podcast a conversation with you. 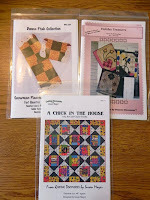 You can check it out at www.quiltingfortherestofus.com. Here's the direct link for Quilting...for the Rest of Us in iTunes. To be entered into the drawing for these giveaways, here's what you do. 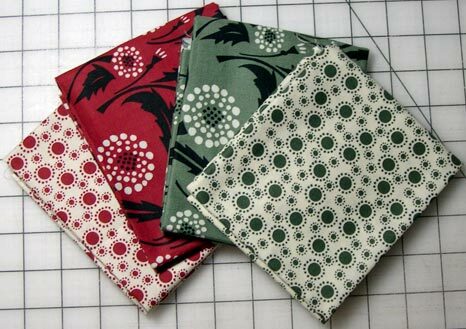 Pam ("Hip to Be a Square") is offering a second set of four fat quarters--Bryant Park by Khristian A. Howell for Anthology Fabrics. And I'll be giving away a few more patterns from Quiltwoman.com. Have fun playing along with us during our Boxing Day Sew-In. Be sure to check out everyone's podcasts and blogs while you're at it--podcasts are great company while you're sewing! Interested in doing some more donation (charity) projects? Pam also helped us out by putting together this list of ideas and links to consider. Yardage: Varies, but generally finished quilts measure between 36x36" and 58x72"
Colleen's "Quilting Journey to Oz"
Ready to sew some more! Not enough time in my day!